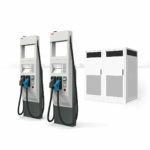 Earlier this year a long-running legal battle between the State of California and a couple of NRG’s subsidiaries was settled in a way that stands to vastly improve the electric car recharging infrastructure in California. The lawsuit stems from the California Energy Crisis of 10+ years ago, and to settle the claims NRG is agreeing to build and operate infrastructure for 200 (or more) fast charging stations, and another 10,000 (or more) level 2 charging stations in businesses and multi-unit dwellings. Along with building that infrastructure, NRG’s eVgo subsidiary will set up operation in California. I’ve written an extensive amount of news coverage of the settlement as well as a lawsuit between NRG and ECOtality. Links to the coverage is below. Today I had a chance to hear Terry O’Day, eVgo’s Director for the California Market, give a presentation on the plans to a particularly boisterous group of Nissan Leaf fans (the SF BayLEAF’s). He said a few things that were news to me and which address some of the complaints I’ve heard over the settlement. The settlement requires NRG to make a $102 million investment in California over the next 5 years. That amount largely splits into two large chunks and three smaller ones. The large chunks are $50.5 million for at least 200 fast charging stations, and $40 million for at least 1000 sites for level 2 charging stations with at least 10,000 prewired hookups at which level 2 charging stations can be installed. A fellow EV advocate recently emailed me pointing out that $50 million divided by 200 fast charging stations is $250,000/station which is quite a generous budget. The question was whether NRG had been given an overly generous deal and weren’t being asked to deliver much for the price. Terry O’Day clarified this in a couple ways to make the deal even more interesting than I thought it had been. 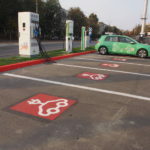 First, each of the charging station locations (what eVgo calls a ‘Freedom Station’) is a more significant installation than just a fast charging station. The design for the California Freedom Stations is not finalized as yet, but the Texas version includes one fast charging station, the wiring to install a second fast charging station, a level 2 charging station, plus some interesting security setup. They developed an interesting idea for preventing the charging stations from being ICE’d. The station includes a “detection loop” to detect a car parked at the station without being plugged in to the charging station. If that condition occurs there is a pylon where a flashing light and siren will start barking attempting to catch the attention of the miscreant ICEr. There is also a security camera to record any miscreant vandals as well as any threats to people charging their cars late at night. As Terry O’Day put it, you have to consider the edge case of “Mother, Children, Late at Night, it’s Raining, etc” and one wants to provide enough security so people feel safe. The ICE detection loop is being used in a pilot in Texas and may (or may not) be installed in the California Freedom Stations. Second is a detail about the total number of stations that will be built. O’Day explained that his personal agenda is to get as many stations installed as possible. The settlement agreement calls for “at least 200 freedom stations” meaning that if eVgo can build the stations for less $$’s they’ll be able to build more stations total. Above we calculated a $250,000 cost/station, but if eVgo were to decrease the cost to say $60,000 per installed Freedom Station they could end up installing four times as many Freedom Station sites to expend the $50.5 million (or more) total amount. Let’s make that clear, the settlement has two requirements. One is the minimum number of Freedom Stations, the second is the minimum dollar amount. 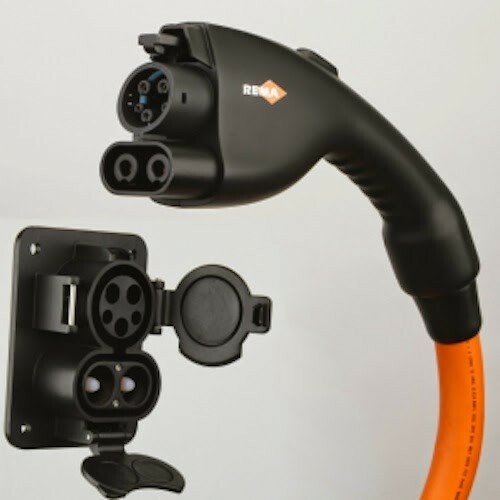 One of the issues in fast charging stations is the multiple fast charging protocols. 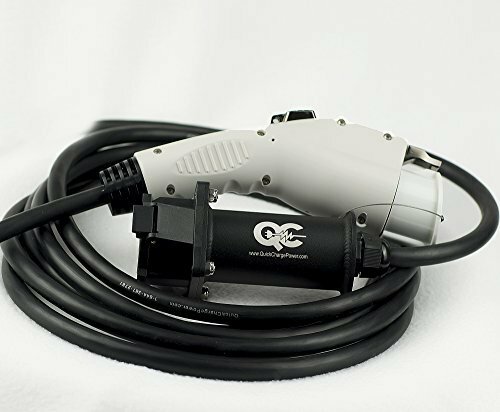 There is CHADEMO (the currently available protocol), the SAE DC Fast Charging protocol, Tesla’s proprietary Supercharger protocol, and a new one involving 22 kilowatt or 44 kilowatt three phase AC fast charging. 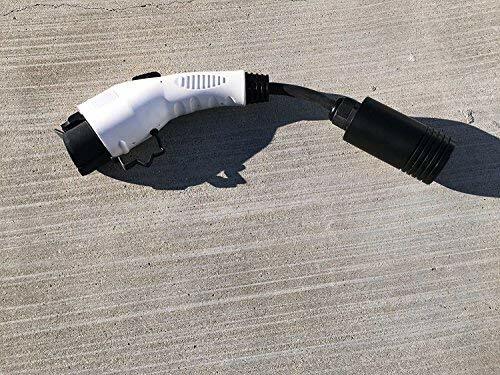 The settlement requires that eVgo’s Freedom Stations support both CHADEMO and SAE DC Fast Charging stations at such time that the SAE DC Fast Charging is available in electric cars, and that there are multiple charging station vendors supporting that protocol. 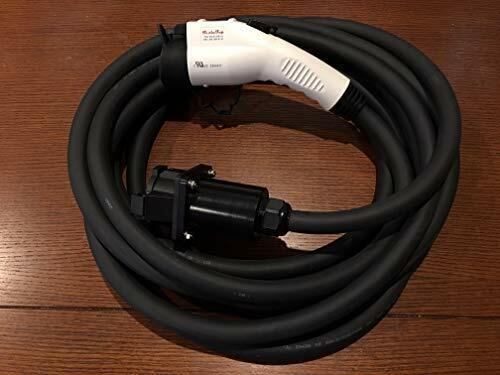 Until then eVgo is only required to support CHADEMO. The phase eVgo is in currently involves filling up a sales funnel with potential sites. The stages of the funnel are locating potential host sites (businesses interested in having charging stations), preferably near highway exits, determining which sites have enough power supply, getting permits from cities, and contracting out for installations. The permit process is proving difficult because cities don’t seem to understand how to pigeon-hole charging stations. Are they like restaurants, or like gas stations, etc? Cities know how to pigeon-hole restaurants, and those kind of businesses are already built into zoning plans. Charging stations are a different animal that isn’t well understood by cities. The pricing structure for eVgo’s service is rather different from other charging station networks. Both ChargePoint and Blink has the member paying per charging station use. In many cases ChargePoint stations do not charge a fee, but that is expected remain true only for a short time. With eVgo there are three levels of membership, each of which the member pays a flat fee per month for a different level of service. The pricing for California has not been set yet, but in Texas the top service tier is $90/month and covers all-you-can-eat access to fast charging stations as well as a three year lease period of a home level 2 charging station. 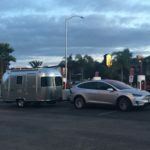 If this amount seems too high – O’Day and others at the meeting suggested you think of it as an insurance policy or amortizing out the cost of the charging station(s). One detail which will be different between the California and Texas branches of eVgo is that in California they’ll be required to support ad-hoc one-time access for non-eVgo members using a credit card. Each Freedom Station will have a credit card swiper but the cost per session will be between $7-$15 (or thereabouts). 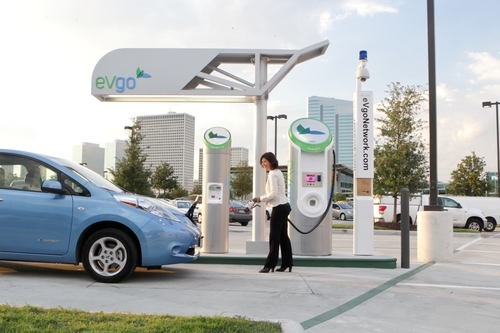 In Texas, the Freedom Stations are accessible only for eVgo members. O’Day explained that California didn’t want the price to be too low to squeeze out competitors, and didn’t want a situation in which eVgo was the only network operator and setting gouging prices. Hence the price range was set to sit within that range, and is also similar to the fee charged by other fast charging network operators. If you calculate the effect of the fee, a $7 fast charge costs more per mile than a gasoline car owner pays for gasoline. But the fast charging operator has to pay for an expensive charging station, plus demand charges. The other big chunk of money is going towards what the settlement calls “Make Ready” locations. O’Day’s presentation used the phrase “Ready for electric vehicle program for multifamily communities” but the “Make Ready” locations are also supposed to be for businesses as well as muti-unit dwellings. Residents of Multi-Unit Dwellings have a number of difficult problems in getting charging station installations. I wrote up a detailed article about these issues in the Oct/Nov issue of Charged EV’s Magazine . The eVgo settlement for California covers some of those issues in an ingenious way. The settlement calls for at least 1,000 Make Ready sites, with wiring to support at least 10,000 charging stations. Note the phrase “at least” again, because if eVgo can do this for cheaper they’ll be able to install more than 1,000 sites and wiring for more than 10,000 level 2 stations. Also note that this is not charging station installation, but installation of the wiring to support charging station installation. The settlement says that once eVgo installs this wiring, that the wiring then becomes the property of the building. However there is a period of exclusivity during which only eVgo charging stations can be installed on this wiring. Once that period is over, charging stations for other networks can be installed. eVgo will be paying for any service panel upgrades required by the service. 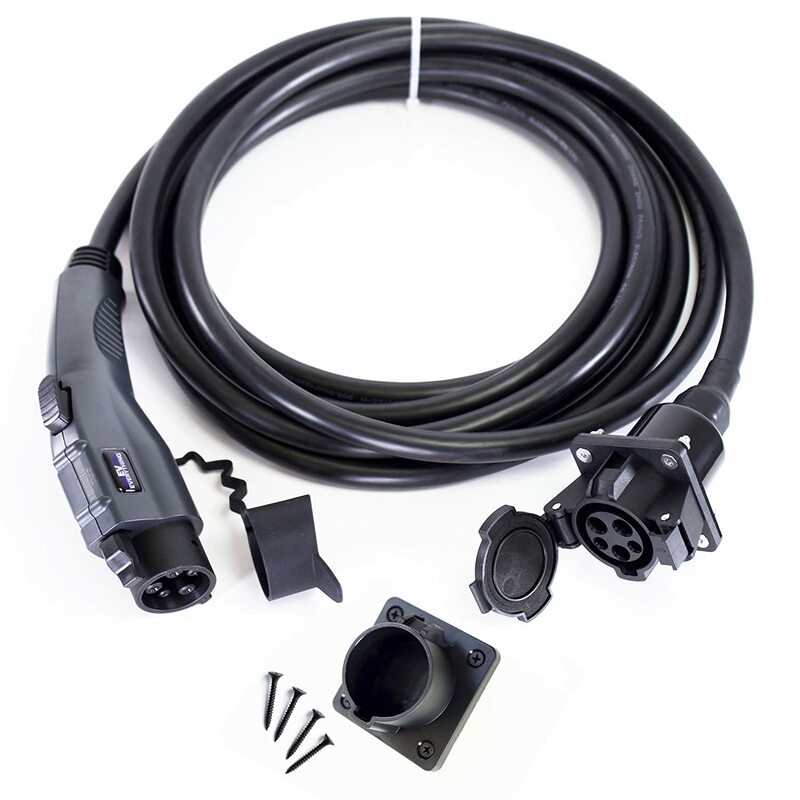 Each of the Make Ready sites consists of the wiring and conduit to support charging station installation. Each station will be supported for up to a 30 amp charge rate meaning each will have a 40 amp circuit. The eVgo guys claim this “future-proof’s” the Make Ready infrastructure. I respond to that with a big “HUH?” because 30 amp service is only 6 kilowatts or so. Yes, the current set of electric cars max at 6.6 kilowatts charge rate, but sooner or later manufacturers will support even higher charge rates. The J1772 standard supports up to a 19 kilowatt charge rate. The faster the charge rate the more useful is the electric car. An 8 kilowatt charge rate is more useful than 6.6 kilowatts, but even more would be even more useful. Also, 5 years is an awfully long time frame and it’s conceivable that the automakers will get a clue about charge rates and decided to build faster J1772 chargers. 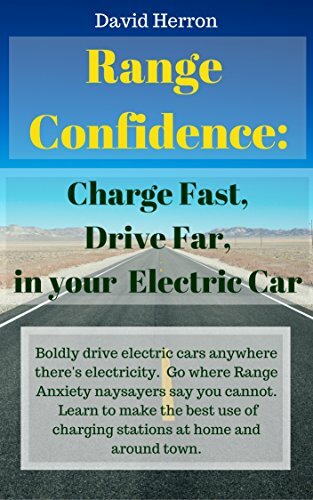 The Manzanita charger I have on my electric car isn’t that much bigger than the charging units on the manufactured electric cars, and can support an 8-9 kilowatts charging rate. Ah, I went off on a tangent there. The point is that each Make Ready location will have wiring & conduit to supply a 40 amp circuit to several potential charging station locations. O’Day showed a picture of one such installation. There was a series of parking spaces with conduit and junction boxes set up with the wiring, as well as signage. At a Multi-Unit Dwelling, each installed charging station will be allocated to an individual tenant. If that tenant moves away, the charging station will go with them for example if they move to another building with an eVgo Make Ready available. If they simply move away, their membership agreement will terminate at little cost. Some multi-unit dwellings have assigned parking and it’s possible for the EV drivers to be scattered all over the parking lot. The picture O’Day showed of the Make Ready installation had all the wiring in one location, rather than scattered all over the parking lot. I believe what O’Day answered is that in such a case, where an EV driver lives in such a building, that their assigned parking spot will have to be (re-)located in the Make Ready. Is the NRG/CPUC settlement fair? This settlement is seen with suspicion or controversy in some corners. For example the charging station network operators in California (Coulomb and ECOtality) might be worried about the agreement being damaging to their business. In particular ECOtality launched a lawsuit against the settlement claiming that the PUC did not have the authority to make this settlement, that it was anti-competitive, that it amounted to a government subsidy for eVgo to enter the California market, and that the settlement money should have been paid back to ratepayers. Every court to which ECOtality brought the lawsuit threw out ECOtality’s arguments. For my news coverage I read most of the filings and I can say that while ECOtality made some interesting points, the NRG and PUC filings simply blew ECOtality’s claims out of the water. It was found that the PUC certainly did have the authority to make such a settlement. That the PUC had made similar settlements with other companies, where instead of repaying money to ratepayers the company instead was obligated to build infrastructure that supported the greater good of California. That requiring a repayment to ratepayers would have simply added up to a pittance $$ amount refunded on a utility bill, whereas this charging station network amounts to something that will help launch the electric car revolution in California. That eVgo was not being subsidized by California, and oh-by-the-way ECOtality themselves are being subsidized by the Federal Government in exchange for running The EV Project. Finally, that launching eVgo in California is not anti-competitive if only because the agreement does not prevent other companies from making similar investments. Also, ponder the size of the potential market for electric car charging services and you see that it is so huge that there is room for plenty of companies for the forseeable future. Electric car fans might have preferred ECOtality to spend its money on improving their service, rather than on a lawsuit. Especially because ECOtality is in so much financial trouble. 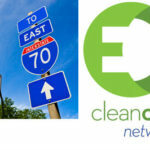 EV Charging, EV Infrastructure, eVgo California, NRG settlement with California. Bookmark.